First Hostel – Get the hotel experience for a fraction of the price! We are now arranging OTP airport and Gara de Nord train station pickups! 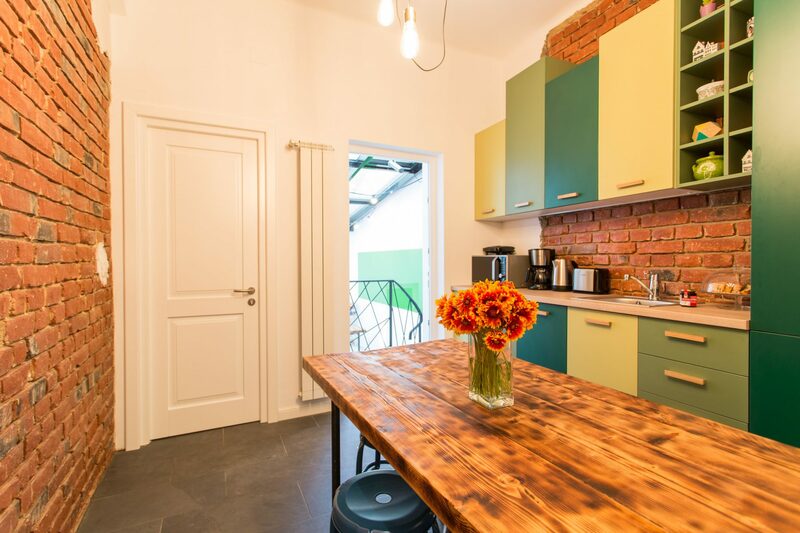 Welcome to the newest hostel in Bucharest! We strive to be one of the best hostels in Romania, where people feel at home while travelling in another country. First Hostel has only mixed dorm rooms, available for those passing through and others who want to stay a while and just unwind. All our dorms are very well organised and have been specially fitted, so every bed has its own night stand, plug, USB charger and reading light. We are all about quality. That’s why our construction choices are non-toxic: we chose building products that were previously tested for their impact on human health because we know that the materials we build with can affect our wellbeing as much as the food we eat, the water we drink and the air we breathe.